Builders Service Company, established in the year 1974 is a renowned name for offering improvement services in Issaquah, WA. If you are looking for an experienced siding replacement company for your home, call us today and we will be there to help you. Sidings are one of the most important sections of the home and can play a great role in ensuring its longevity of the exterior walls. 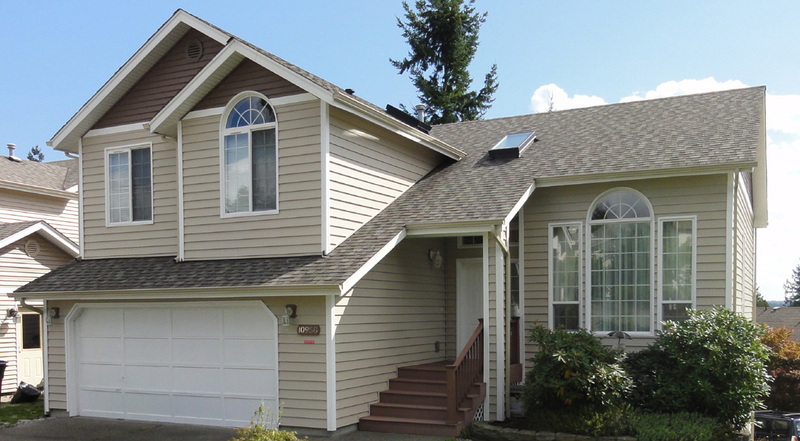 Our siding replacement team around Issaquah understands the role of sidings and will inspect the condition on request. 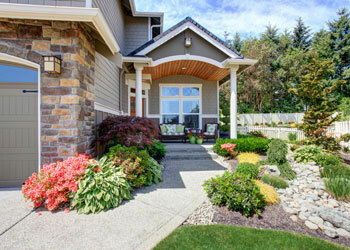 Our experts suggest siding replacement only when it is necessary. 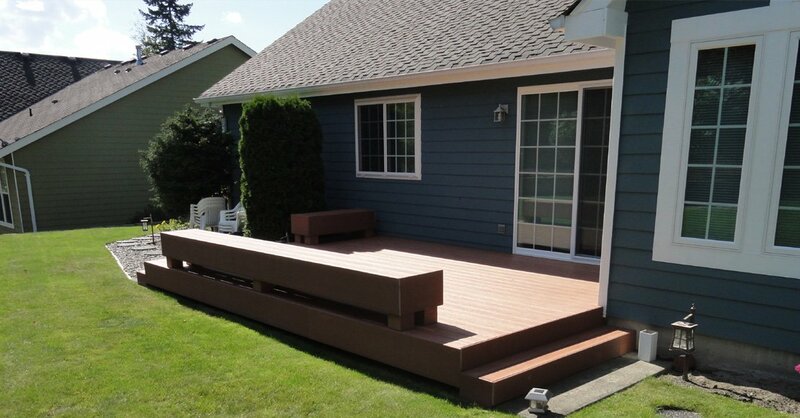 So, by appointing our siding replacement team, you will not have to worry about unnecessary expenses. 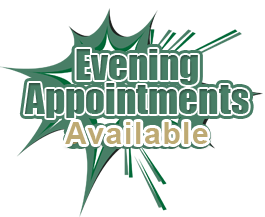 So, call us and let us know your preferred timing. 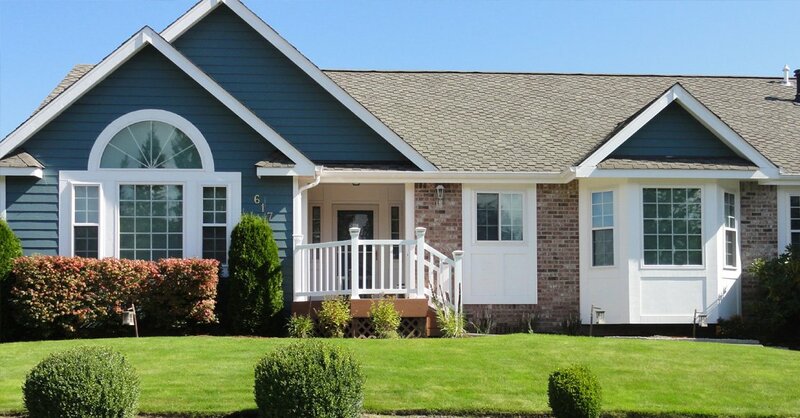 As one of the most reliable services to replace siding of Issaquah homes, we know how important it is for you to stick to the budget without compromising with home improvement. That is why we always recommend you to get vinyl residential siding when you call us to replace siding. So, do not make any further delay to replace siding for your budget constraint. 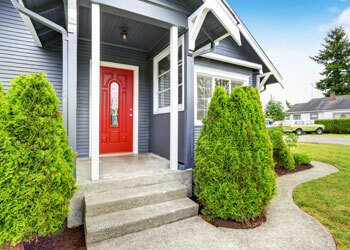 Although we are known for replacing siding of old homes without damaging the property, we can also install new residential siding for Issaquah homes. Our vinyl siding range offers you a wide range of colors, finishes, and designs that you can choose from. 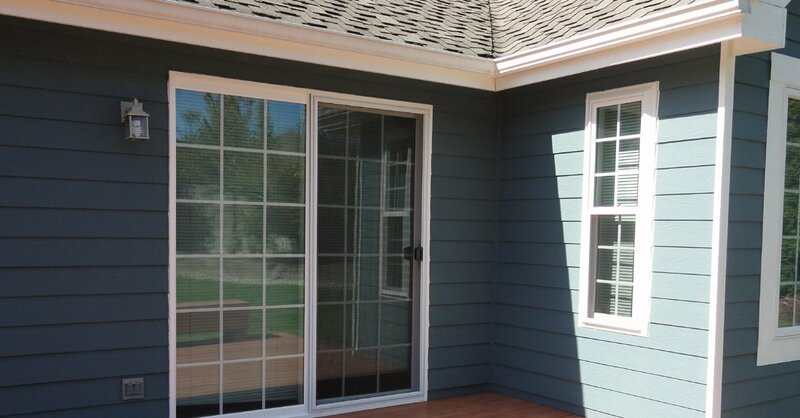 That means, every client can certainly select a residential siding style based on the exterior theme of your home. Each and every residential siding installation or replacement project is conducted and supervised by expert technicians, leaving negligible chances for faults or damages. If you are in doubt about the quality of our residential siding, check our reviews. 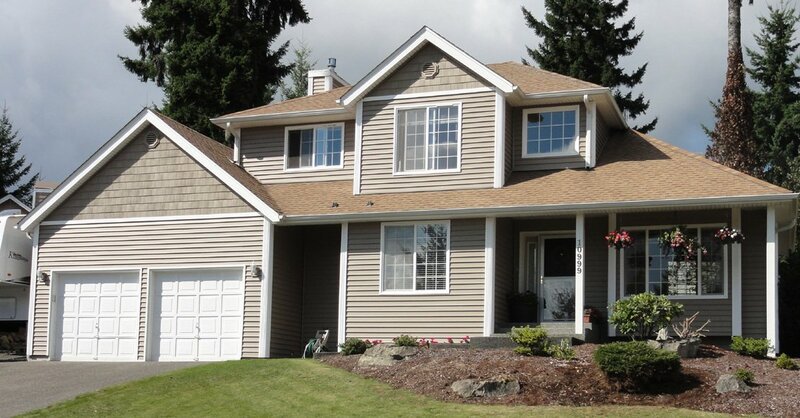 Need to install residential siding for Issaquah homes? Call siding replacement experts of Builders Service Company at (425) 533-9334 to hire replace siding experts.